Last year, Dane County District 2 Supervisor Heidi Wegleitner made headlines for her opposition to the $108 million expansion of the Dane County Jail, which was proposed as part of the preparation of the Dane County budget for the fiscal year 2018. It passed, despite a popular protest movement which suggested the $108 million allocated for expansion should instead be utilized for mental health services and affordable housing programs. 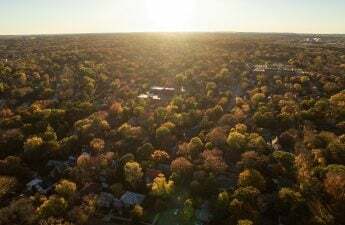 Fast forward a fiscal year, and Wegleitner has authorized four amendments to the Dane County budget for the 2019 fiscal year to address affordable housing and homelessness. There’s ample need for these amendments. A simple walk down State Street shows homelessness and housing issues plague Madison, as they have for many years. Homelessness has increased throughout this decade and there isn’t enough housing. The area’s homeless shelters have their problems as well, with day-limits and rampant harassment. Furthermore, past government efforts, like Mayor Paul Soglin’s ban on public sleeping, does not remedy homelessness, rather pushes it out of sight. 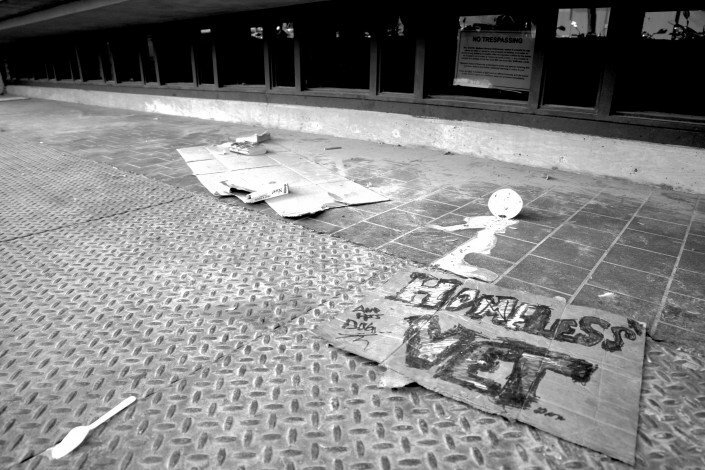 In 2015, it was made an official goal of the county and the city to end chronic homelessness and homelessness for military veterans, but the problem still persists years later. This goal is central to one of Wegleitner’s amendments. It proposes spending $90,000 on a Rapid Rehousing program, the goal of which is to address the immediate housing needs of veterans and chronically homeless Madisonians whose placement on the list of such people will not qualify for permanent housing programs. This program has already been tried in Madison by the Salvation Army and has seen promising results. Participants, in addition to being given a home, are given substantial assistance on their path to self-sufficiency. This amendment also provides $20,000 more to support services for Rethke Terrace, apartment buildings meant to house chronically homeless individuals run by Heartland Alliance. In addition to the proposed $20,000 increase, Heartland already receives $8.1 million in federal tax credits and $1.9 million from the Dane County Affordable Housing Development Fund, whose goal is to subsidize developers to build affordable housing as part of the city’s “housing first” solution to homelessness. This program works for the local government, the developers and most importantly, for the homeless population. So, in Wegleitner’s second amendment to the 2019 budget, she proposes doubling the fund’s budget. In line with the “housing first” mindset, her third amendment redirects the $6,000 Dane County had been providing to the Wisconsin Coalition Against Homelessness, who the county saw as uncommunicative, to the Wisconsin Housing First Coalition. Housing First’s guiding philosophy is that of low-barrier entry and the idea that everybody should have a place to live and be supported. This philosophy seems to guide Wegleitner’s final amendment, which would require that units be set aside for particular groups of the homeless population, like veterans, families or the chronically homeless. Furthermore, this amendment would also attempt to give tenants more power than they currently have in relationships with their landlords. As it stands, Wisconsin landlords have it easy in regards to inspections and evictions. Anecdotally, Madison landlords in low-income areas have been known to mistreat and neglect their tenants without repercussion. Some have refused to rent to some potential tenants because they’re on Section 8. The latter scenario falls under the umbrella of what some experts call “discrimination.” The amendment contains tenant protections including limiting a landlord’s ability to charge late or penalty fees to its residents and disallows the denial of potential tenants based on credit score or income. 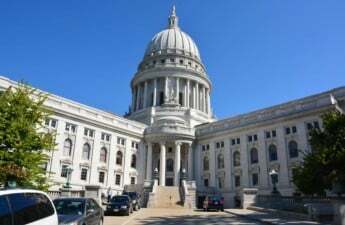 Especially with other laws so heavily favoring landlords, Wegleitner’s final amendment is an extremely valuable protection not only in the fight against homelessness but for Madison’s general housing situation. Her third amendment — and the Dane County Affordable Housing Development Fund in general — is a huge step towards ending the housing shortage, but that alone means little if tenants can’t find places to live. The importance of protecting poor, easily targetable tenants against predatory landlords during a period of development cannot be understated — it is critical in preventing the acceleration of economic inequality. With these four amendments, Madison is finally taking some real steps to assuage its crises.